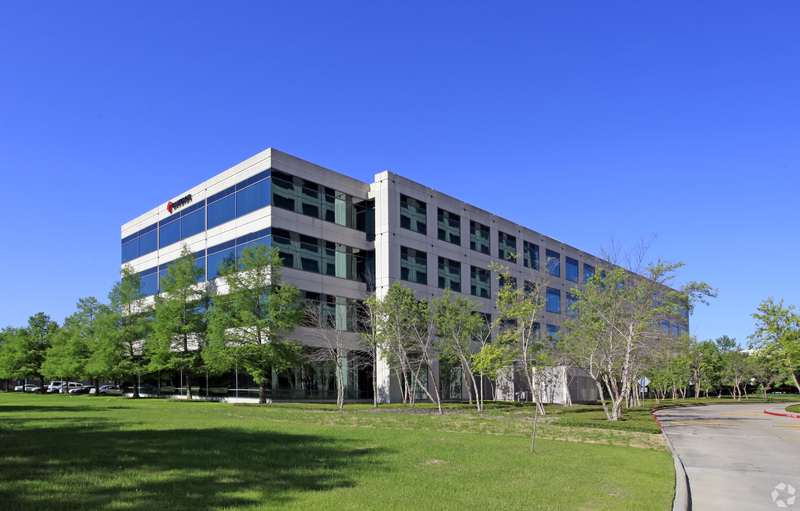 Meritage Homes leased 22,000 SF of office space in the Westchase area of Houston. HOUSTON – (Realty News Report) – Meritage Homes of Texas, LLC has leased 22,032 SF at 3250 Briarpark in Houston’s Westchase area. Meritage, based in Scottsdale, Ariz., which sold 1,969 homes in the third quarter is the third-largest home builder in the nation. Transwestern Executive Vice President David Baker of Houston and Associate Jack Scharnberg represented the landlord in the office lease. “We are excited to add Meritage Homes, one of the most highly respected home builders in the country, into the tenant mix at 3250 Briarpark,” said Scharnberg. Neil Elliott and André Granello of Cresa represented the tenant. The 3250 Briarpark building is located east of Beltway 8, between Westheimer and Richmond.